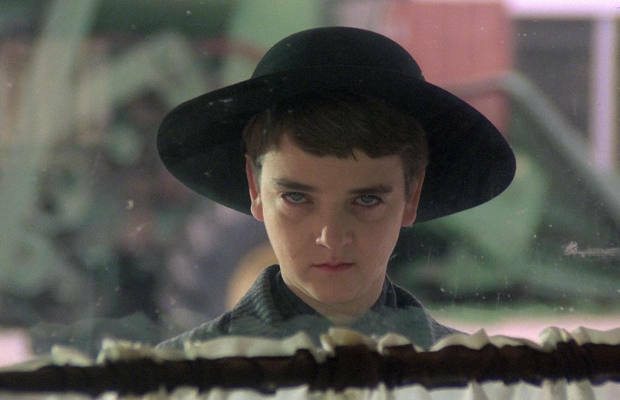 During his Sunday show appearances, David Hogg — the 17-year-old Florida school shooting witness/anti-gun crusader — revealed a demeanor that was equal parts deer-in-the-headlights and Isaac Chroner, the diminutive cult leader in Stephen King’s Children of the Corn. In other words it was a four-star debacle — the spectacle of a mean-spirited little zealot in over his head spewing conspiratorial gibberish as unnerved adults respond with tight smiles and patronizing nods. 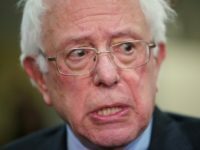 More than a week after the Parkland school shooting massacre, the raw emotion of 17 dead innocents is subsiding, the ginned up media hysteria has run its course, and the public is waking up to the fact that, outside of the killer himself, the government is very much to blame for this massacre. Both the FBI and the Broward County Sheriff’s office have much to answer for — not an NRA that five years ago called for additional school security and a tightening of the very background checks that might have kept a firearm out of this killer’s hands. Up till Sunday, Hogg had served almost perfectly as the media’s avatar of hate towards the NRA, the Second Amendment, and gun owners. But that was while he was surfing a wave of emotion. Now that he needs to actually say something substantive, something beyond I’M OUTRAGED, just like Isaac Chroner eventually was, Hogg has revealed himself to be rather pathetic and small. Sure, Hogg is still a mean little brat, a bully drunk on his own unearned power, but now that the wave has crested, Hogg has to switch gears. Give him (or his handlers) credit for at least understanding that. Nevertheless, Hogg’s super-duper-genius plan is to — get this — drive a wedge between the NRA and NRA members using wild-eyed conspiracy theories spiked with venom against Dana Loesch. 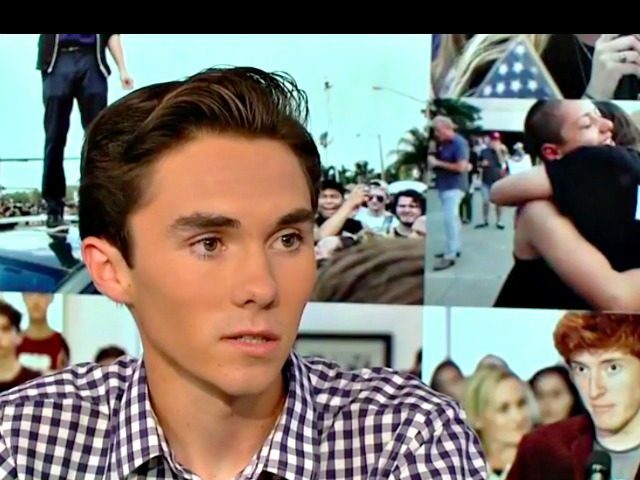 While appearing on CNN with a Brian Stelter, who loomed over him like Marlon Brando in Apocalypse Now, Hogg’s bitter immaturity and belief in childish things made him look equal parts mean, helpless, manipulated, and ridiculous. We’re really trying to stay in the headlines by reacting to what the NRA is saying, trying to point out what Dana is trying to do, I believe she’s the CEO of the NRA. She’s trying to distract people. No, it is worse — Loesch is an arms dealer who actually sells guns. [S]he’s showing that she doesn’t care about [NRA members]. She doesn’t care about police. She — why do you think she’s criticizing these people? It’s because she’s going after them and she wants her base to continue attacking them so she can sell more guns. But Hogg was saving his most frightening revelation for last. Apparently, Loesch is the leader of a SPECTRE-like organization, a villainess who strokes a white cat safe in the knowledge that she owns Congress and politicians. Here’s what Dana has been saying as a spokesperson for the NRA. She wants to continue to pass laws, she wants people in Congress to pass laws that help out with mental health and things like that and she says she can’t do that. Are you kidding me? You own these politicians… She owns these congressmen. She can get them to do things, it’s just she doesn’t care about these children’s lives. And it was then that Hogg revealed that he sees a future for himself in both media and politics. Unfortunately, unless someone loves David Hogg enough to hold an intervention against his self-righteousness (or to at least ground him), to remind him he is still a kid, to teach him the joys of youth — his mean-spirited ignorance will almost certainly result in a lifetime of soul-selling servitude to He Who Walks Behind the Rows – aka Jeff Zucker. A game of catch, some ice cream, and a bedtime story… Please. Before it’s too late.